The Acciaio LED is a welcome addition to Beghelli’s Acciaio range, providing an energy savings solution, an excellent lighting performance and durable functionality in a wide range of industrial applications. 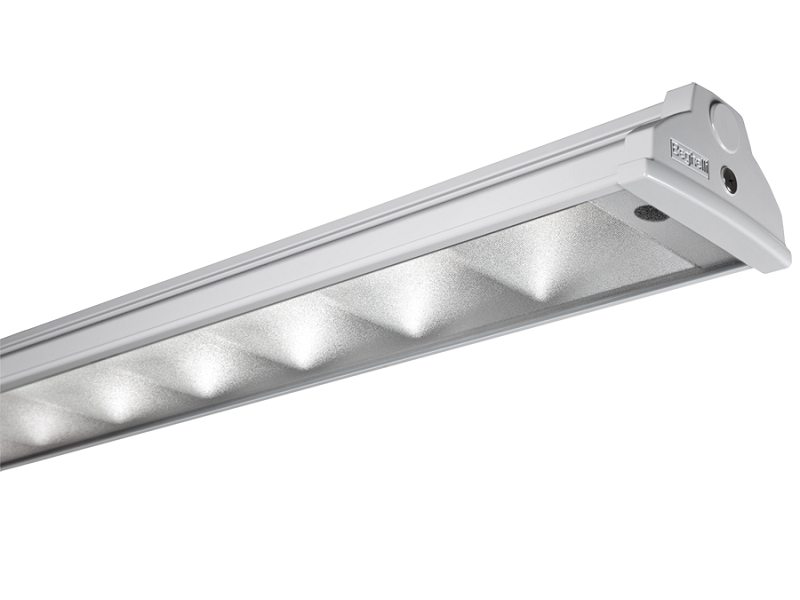 In line with our group philosophy Acciaio LED was designed as high quality and energy efficient product. Protection IP66 ensures that Acciaio LED is dust-proof and jet-proof solution for locations where dust and humidity challenge the lighting system. The fixture offers high quality steel housing, tempered glass, die-cast aluminium end caps with central screw fixing system and extruded silicon rubber gasket integrated. It utilizes LED economic technology to provide low energy consumption and low maintenance.